We are offering Tool Steel Circle. We are offering Steel Circles 310 to our clients. We are manufacturing a wide range of Steel Circles. 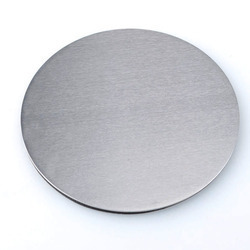 Our Steel Circles are available in various sizes and specifications. These Steel Circles can be customized as per our customers specifications and availed at industrial leading price.